Wouldn't you like to share poems with your loved ones that inspire them to appreciate Mother Nature, dream, fly and rise to their fullest potential? 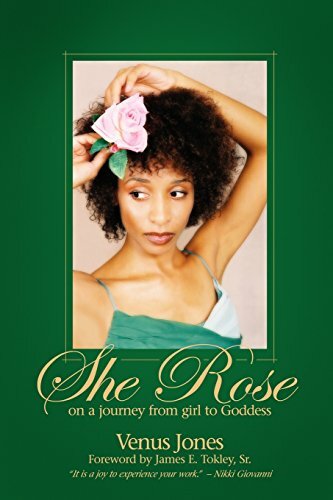 "She Rose" is a book for the budding mind, the blooming body, and the blossoming spirit. Venus Jones offers the reader poetic tributes of both sung and unsung female and male heroes, thought provoking quotes, and inspirational affirmations. 40,000 good books in many categories, for the book lover even more than for the collector.